While most people concern themselves with things like body armor and food storage, we all need to think about how we are going to handle waste and hygiene in a collapse. You see, many people believe that diseases will snuff most of us out, in a SHTF scenario, long before we get to gun fights and waring factions. Lets look at a few ways that we can take control of our post SHTF hygiene and waste. You are going to want 50 gal and above trash can liners to deal with the waste of the post collapse. Trash cans with lids would be a great help, as well. Be sure you buy quality trash bags. 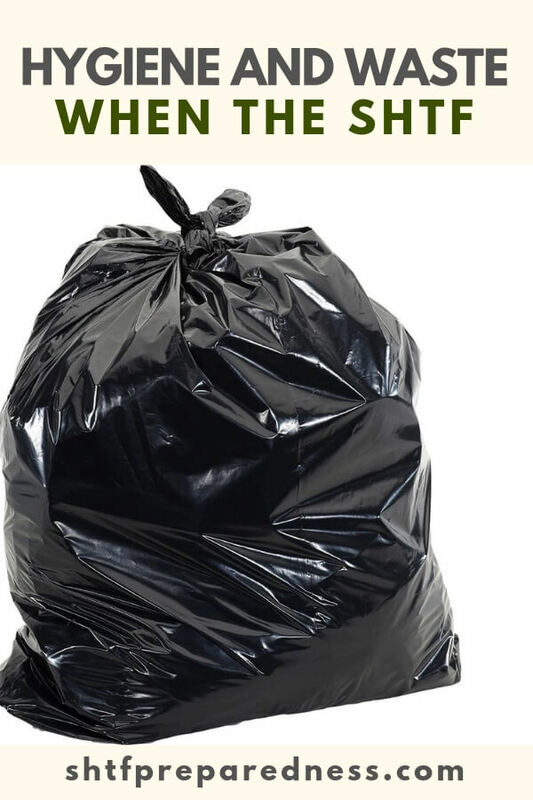 You do not want your trash bag to split when its filled with garbage, or worse. Buy a box here and there. Before long you will have quite a stockpile. You probably burn wood inside or outside the home already. That means you have taken the first steps to creating lye and making your own soap. Making your own soap will assure that you have a way to keep your home and your body clean during a SHTF scenario. You are going to need a place to burn your trash. That’s the reality. Without a method of dealing with waste and trash your town will turn into a cesspool of disease and pests. These conditions will undoubtedly create conditions that will kill off most people with infections and viruses. Looking into large metal barrels or a place in the yard for a pit would make sense. Dealing with trash will now be your responsibility. You might also be able to gain some resources if you have a system that can take care of others trash. 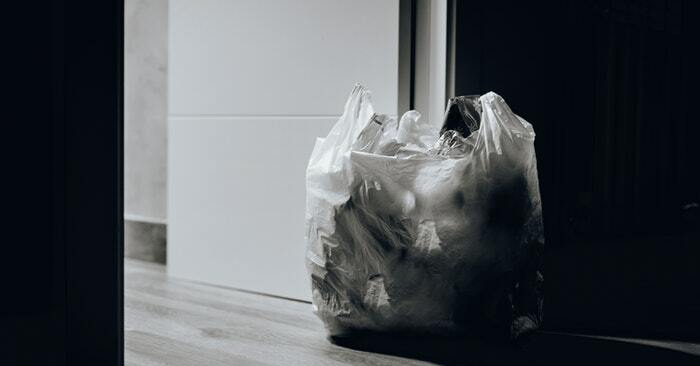 Perhaps your trash system could be a powerful tool to barter with for other things.